B.W. Clifford, Inc. has been working to provide customers with quality candy products for over six decades. 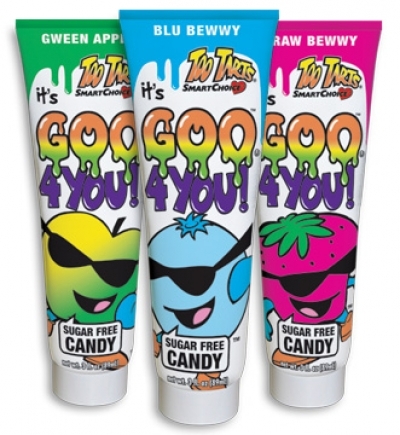 Based in the City of New Jersey, the company offers a variety of candy and snack products for all occasions. Purchasing bulk candy is a great option for events such as school parties and football concession stands, and the company does not disappoint those who love buying their candy in bulk. Some of the types of bulk candy offered here are Charms Blow Pops, which are sold in packs of 100, Swedish Fish, and various flavors and types of gum. One popular type of candy that children request at school events is Laffy Taffy. At B.W. Clifford, customers can stock up on many flavors of this wonderful. bite-sized, chewy confection. When shopping at the website, customers can feel confident that they are getting the best price they can possibly get on wholesale candy. This online candy distributor guarantees their prices will beat all online candy companies and strives to provide excellent customer service. 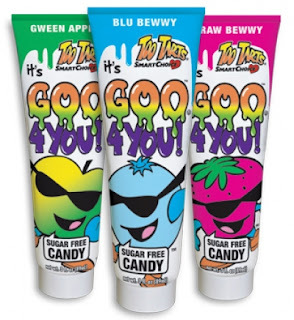 They have no minimum purchase requirements, making this an excellent company to use for smaller candy needs. While the website is set up much like many online retailers, they have an online candy catalog that customers can download and print. B.W. Clifford, Inc. is a family based candy business that has been providing customers with wholesale candy for over 65 years. They offer many varieties of candy products that are perfect for school functions and sporting events. The personalized service and excellent prices are wonderful benefits for customers purchasing candy.